The only reason your boring girlfriend cares about car racing is going home to “McDreamy’s” family, as CarScoops reports. 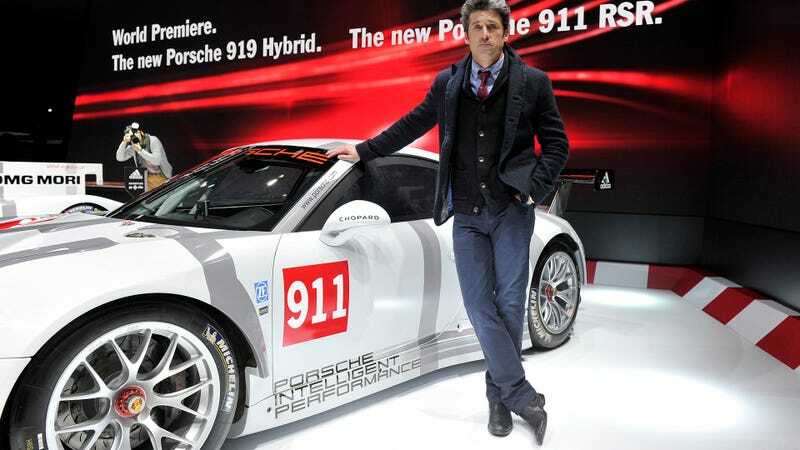 Goodbye, Patrick Dempsey. Competition Porsches will now have to be driven by regular uggos like you and me.